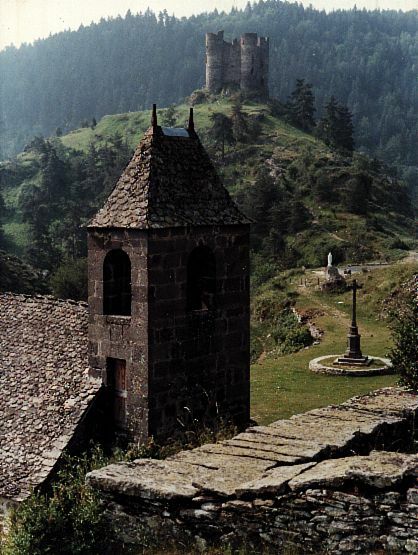 The Chapel and the Castle of Alleuze. Photograph by J.-F. Ferraton, Saint-Flour. Creation: Marc Duval. Maintenance: Isabelle Soulier & Marc Duval.